If you have previously created an IMA account, please log in with your user name (usually your email) and password. Click here for help if you have forgotten your password. If you've never created an IMA account and this is your first time logging into our website, please take a moment to register as a user. Creating an account will allow you to register for events, download reports, etc. 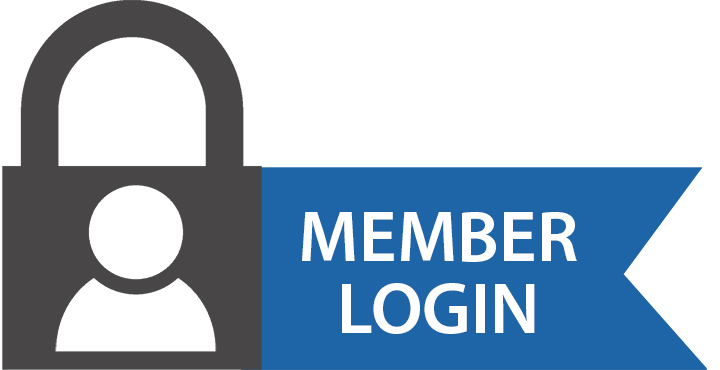 Once you’ve created your account you may simply log in for future access to the IMA website. IMA may use your email address to send you confirmation emails for events or products that you’ve registered for and other important information. You may unsubscribe from IMA emails at any time.